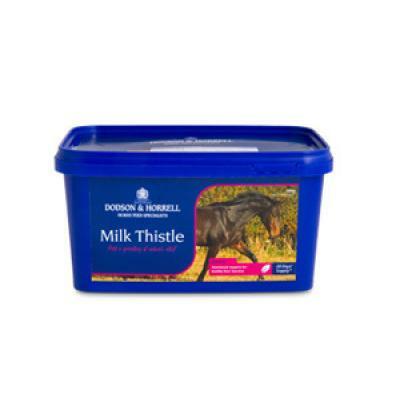 Dodson & Horrel Milk Thistle. 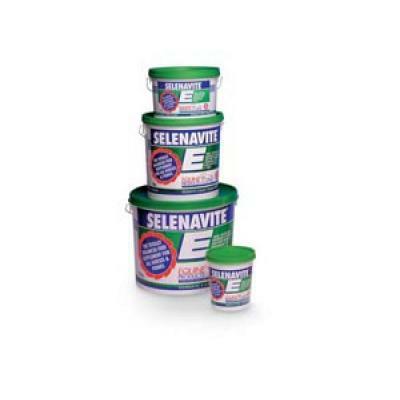 Herb for the nutritional maintenance of the liver. 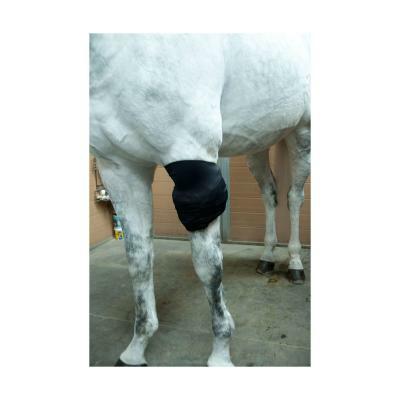 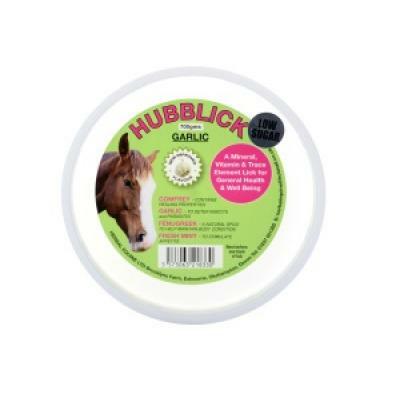 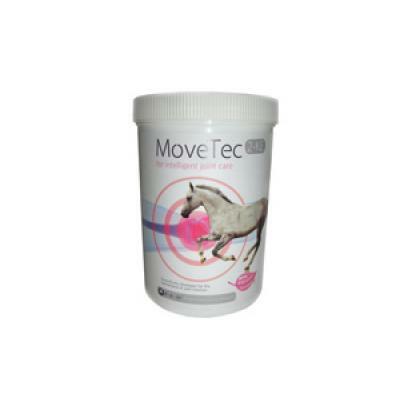 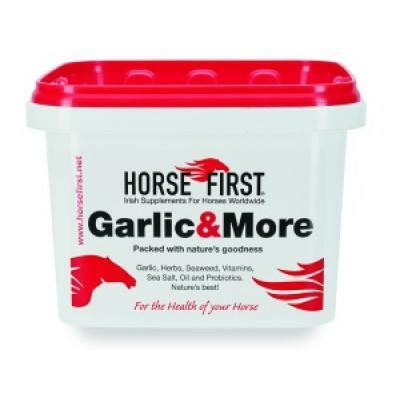 Hubblick Garlic for Horses is a very healthy lick suitable for all types of horses. 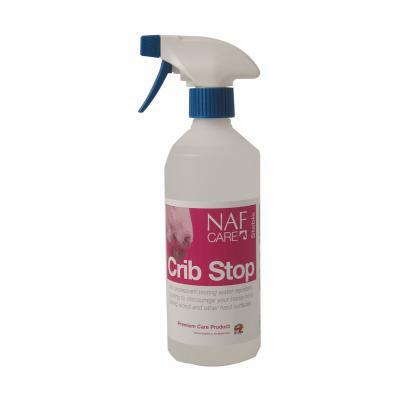 NAF Crib Stop. 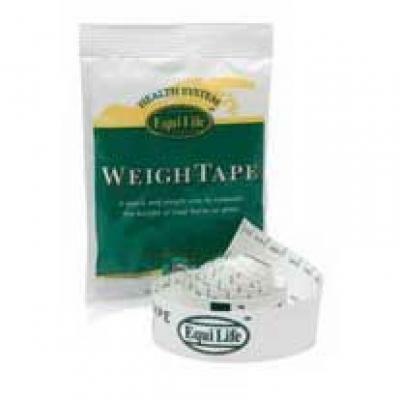 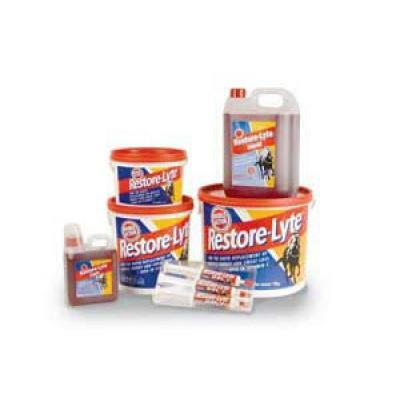 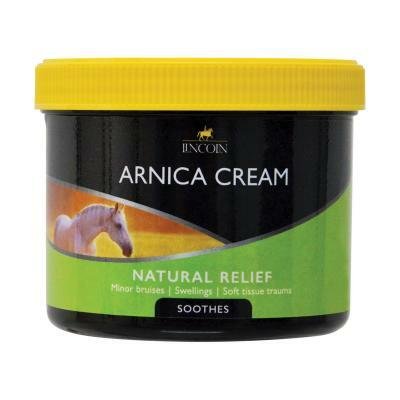 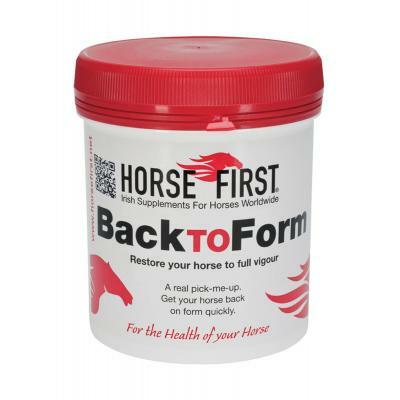 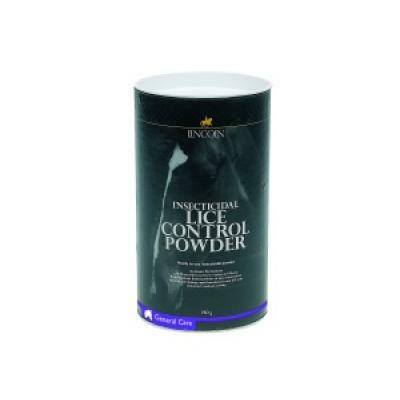 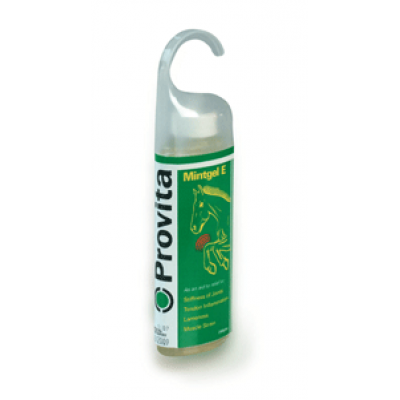 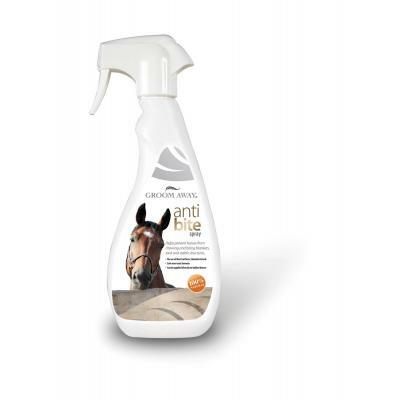 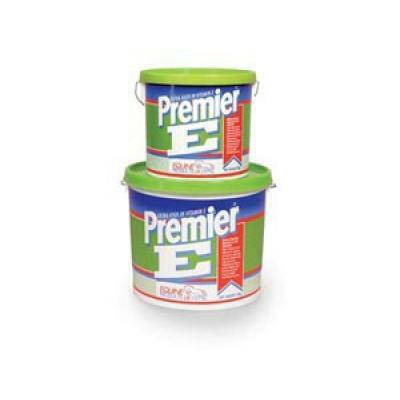 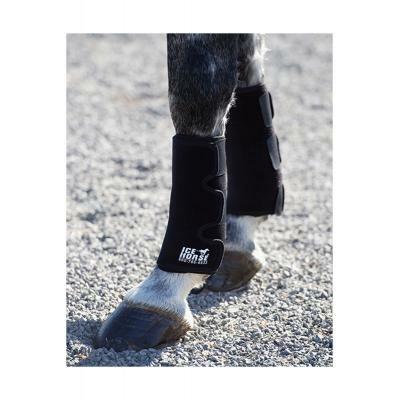 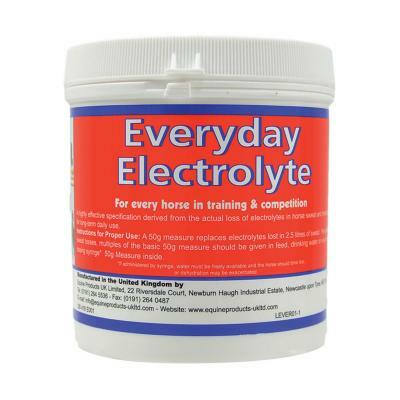 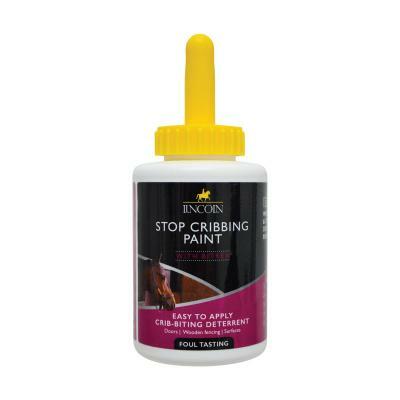 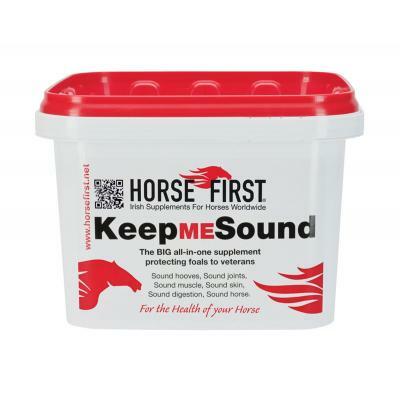 An unpleasant tasting water repellent coating to discourage your horse from biting wood and other hard surfaces.